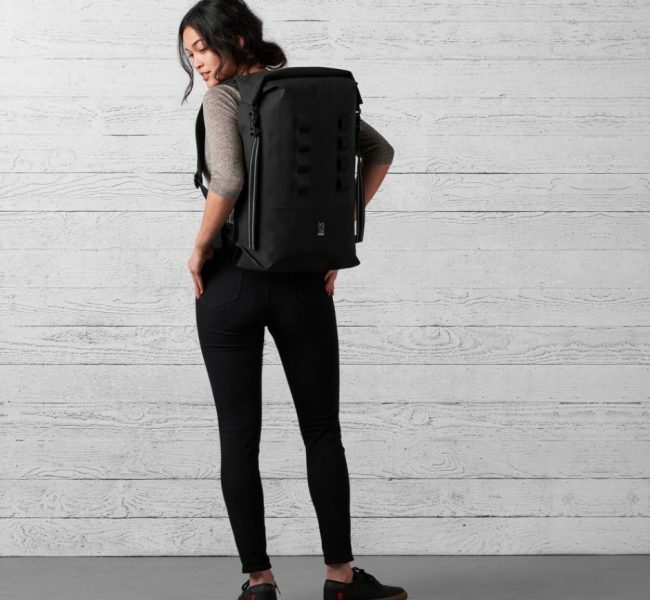 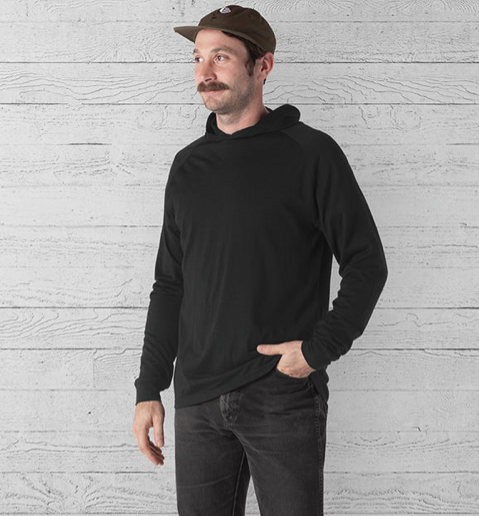 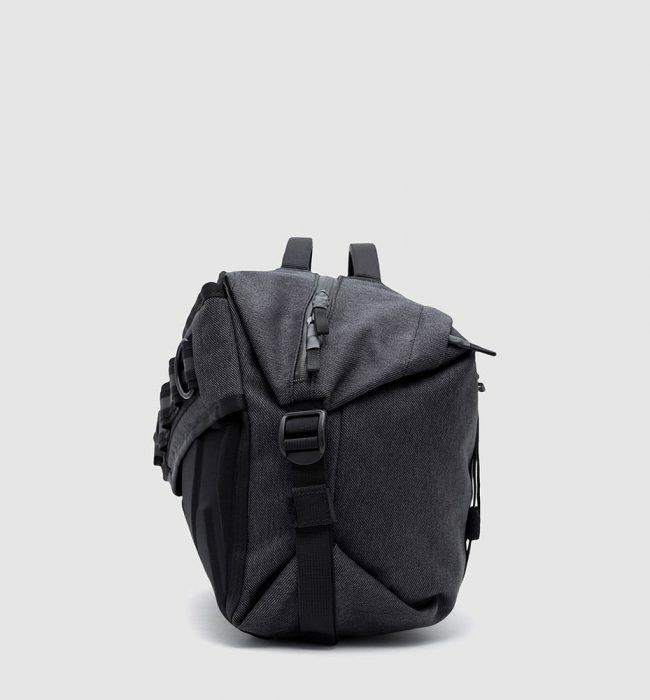 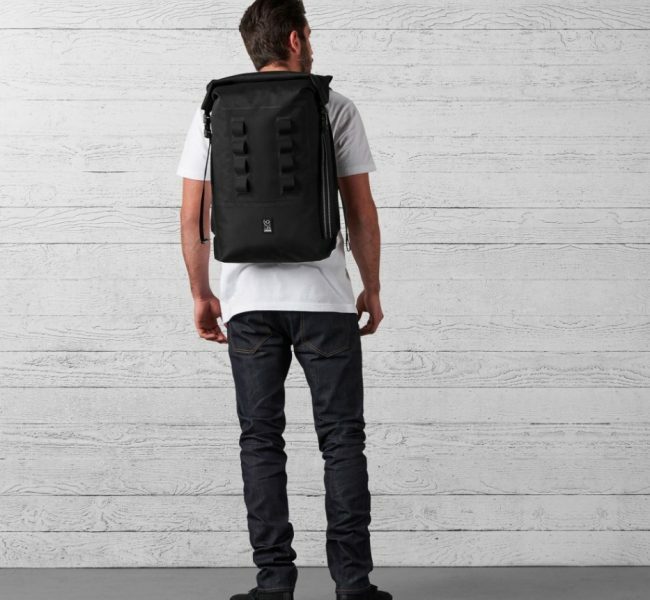 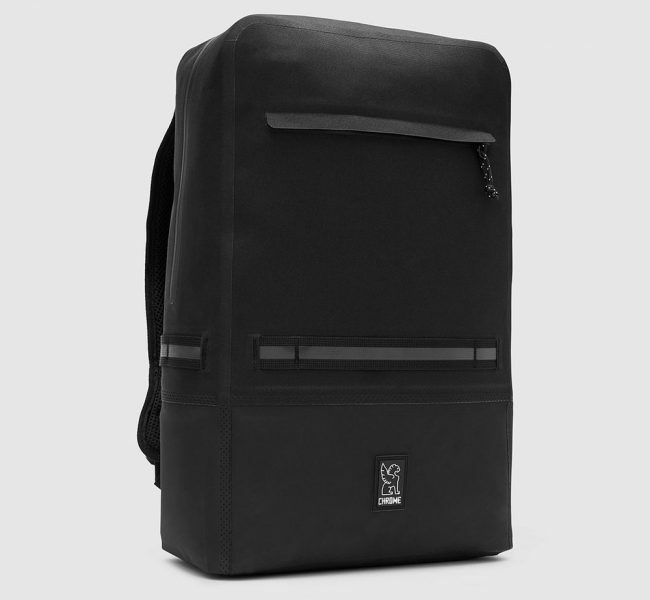 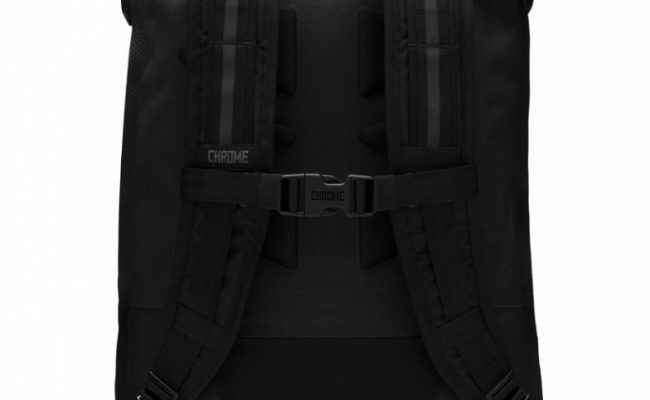 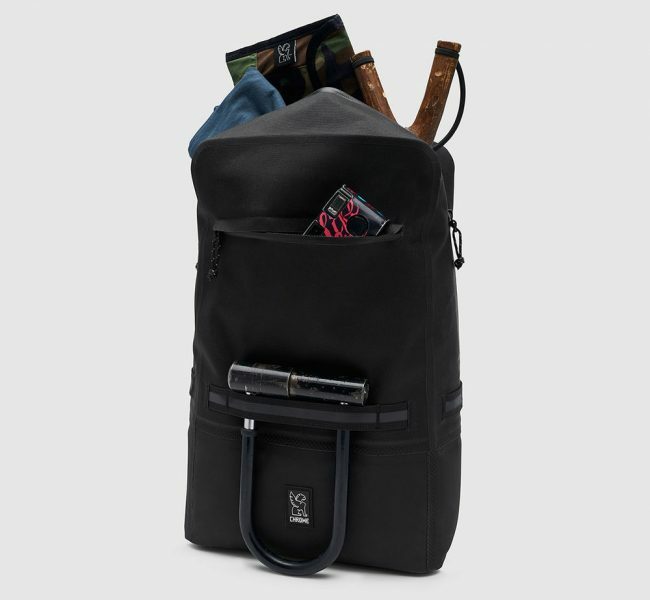 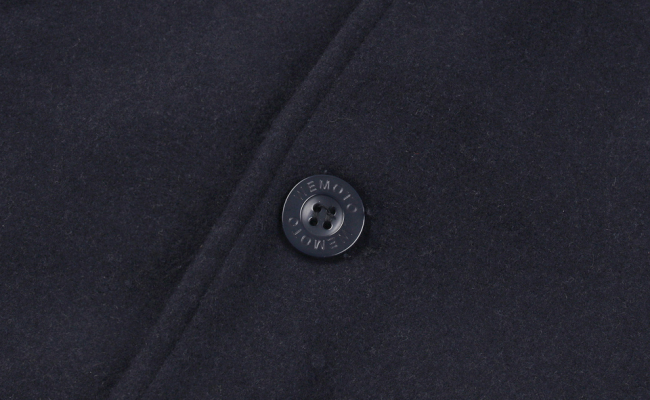 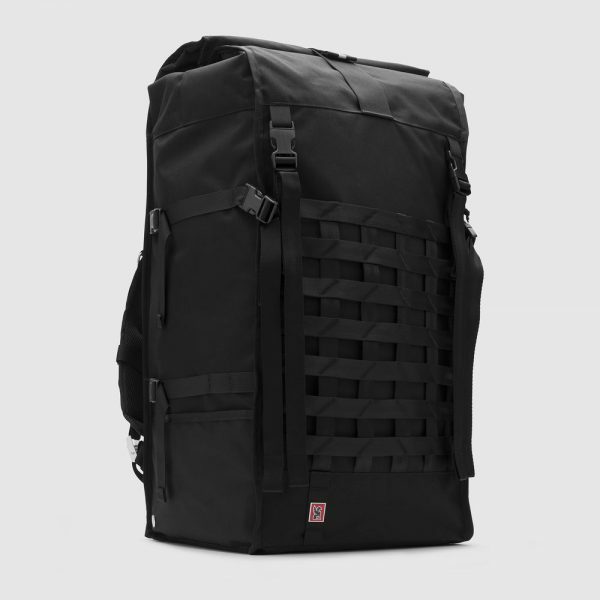 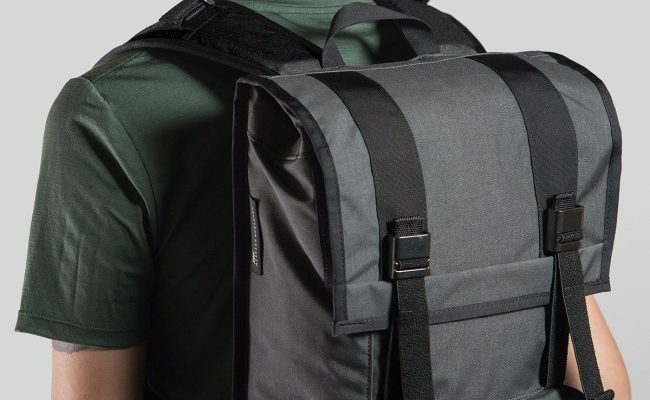 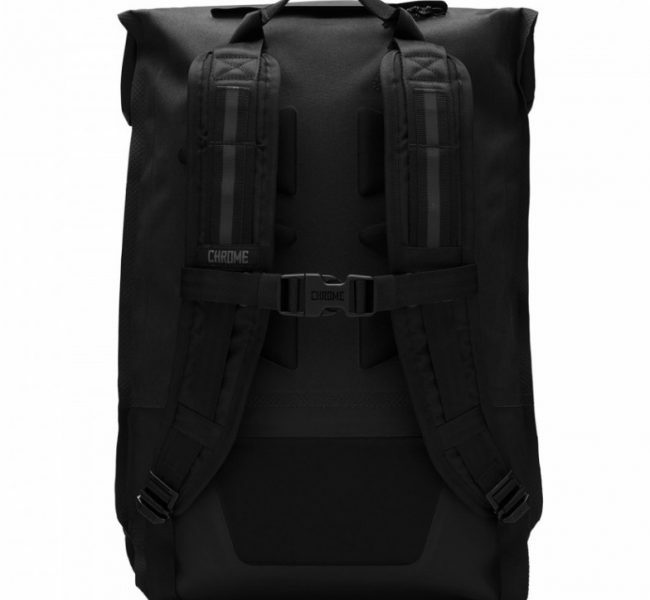 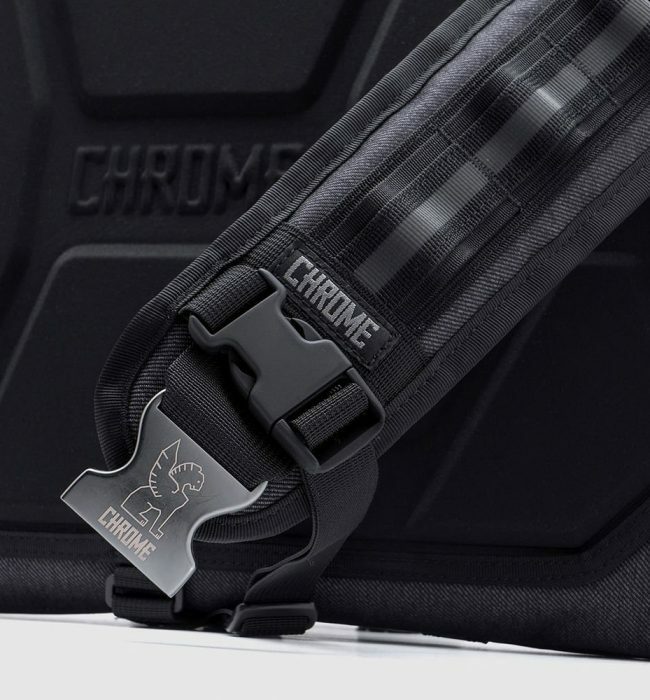 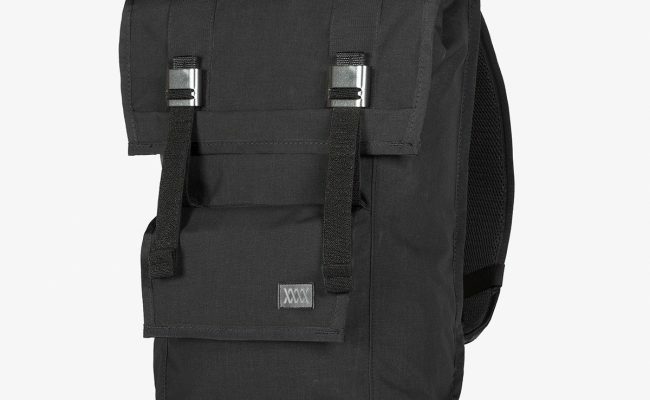 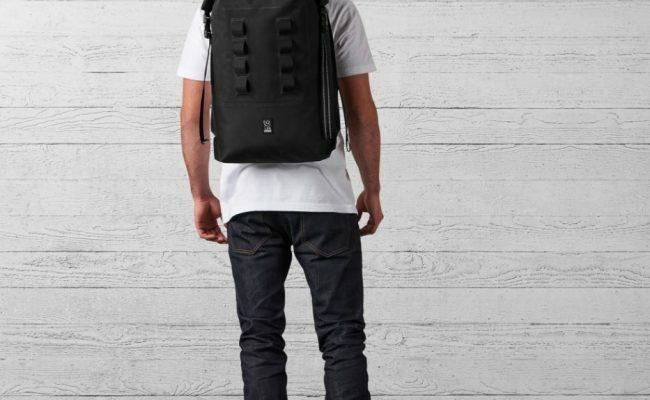 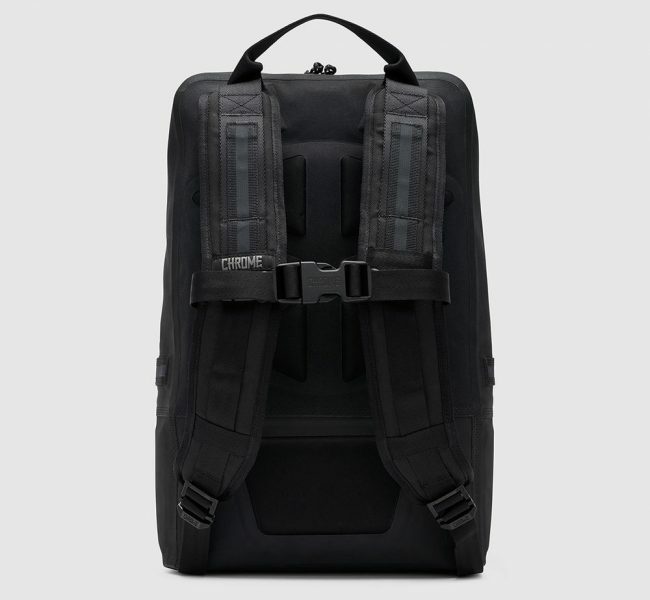 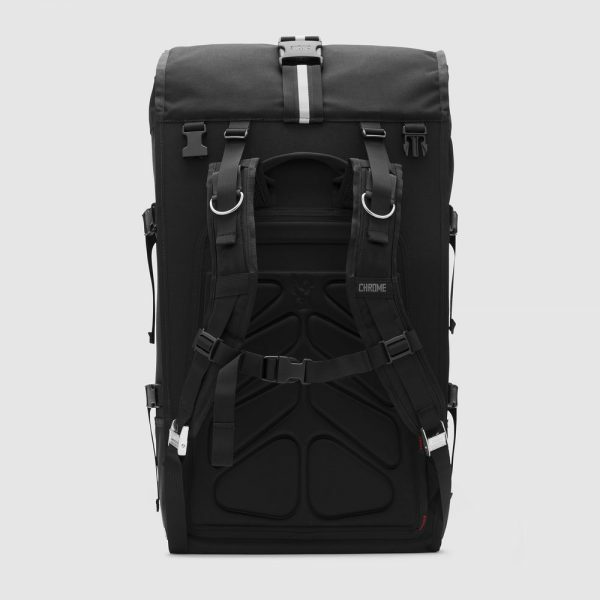 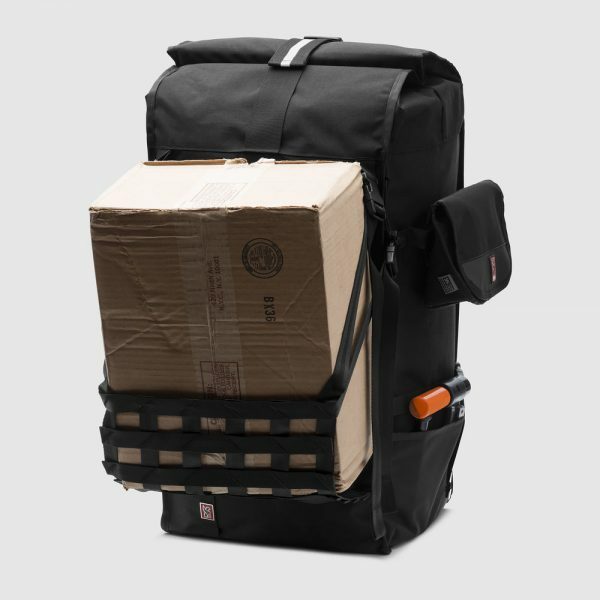 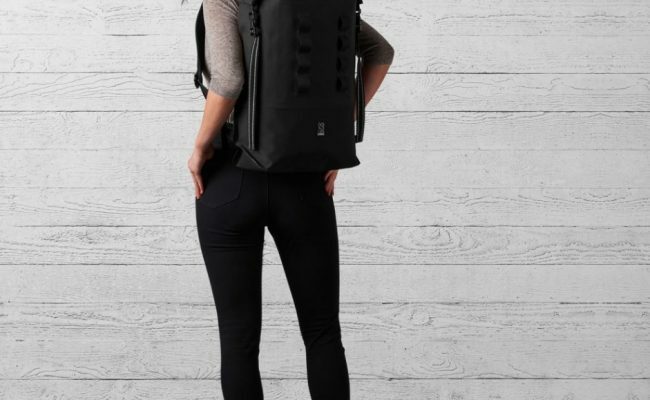 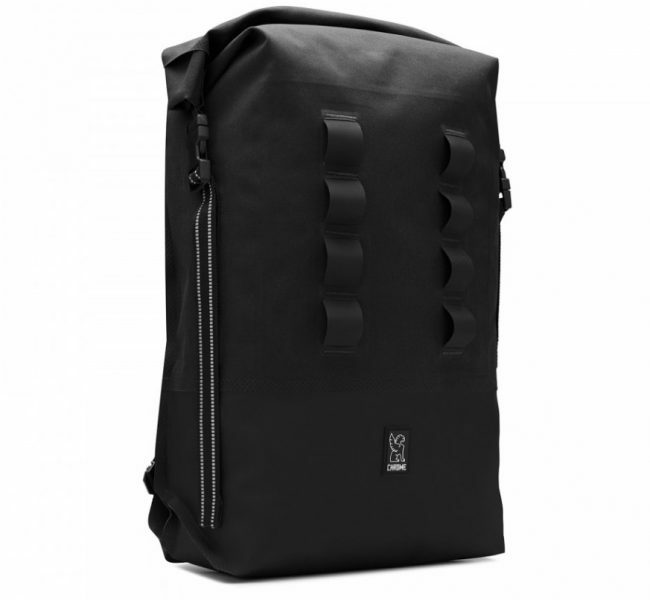 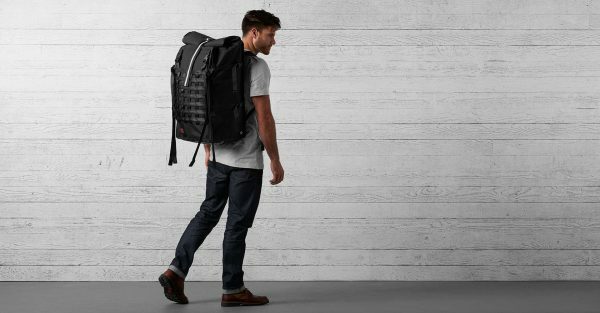 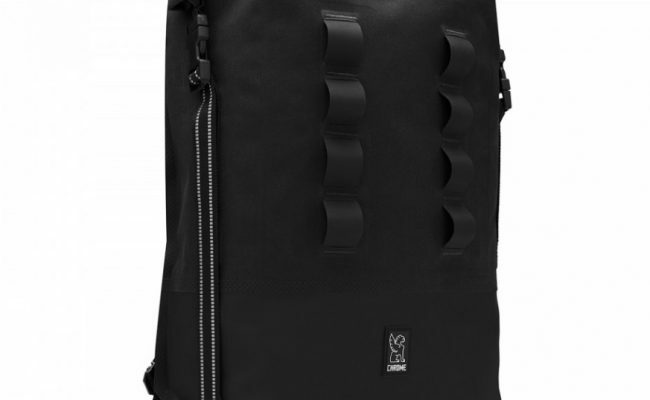 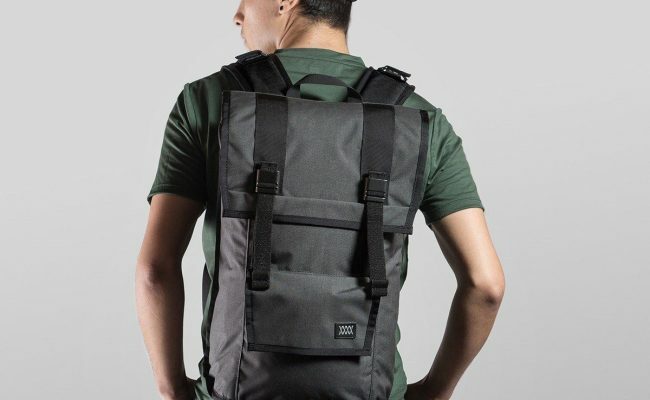 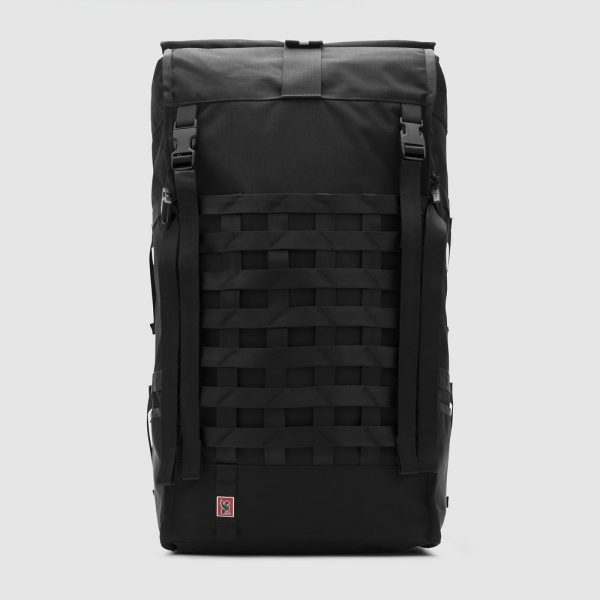 The Urban Ex Rolltop 28L Backpack is the expanded version of Chrome’s hugely popular Urban Ex line. 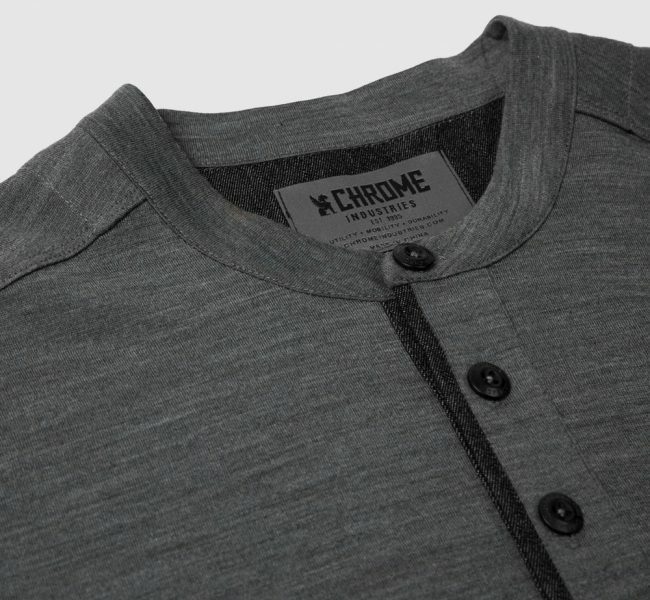 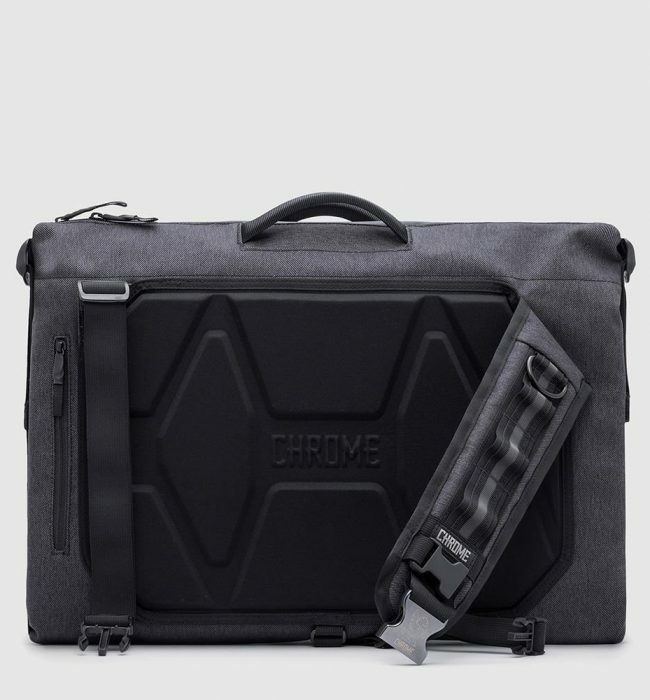 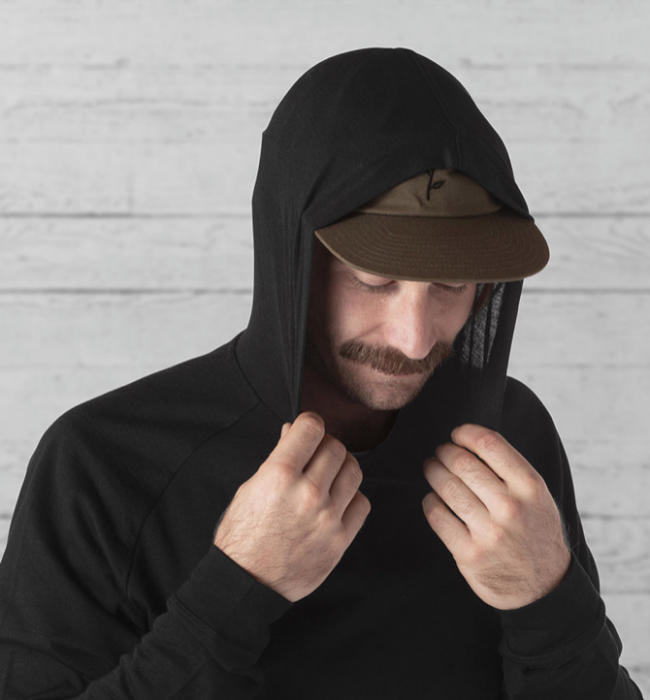 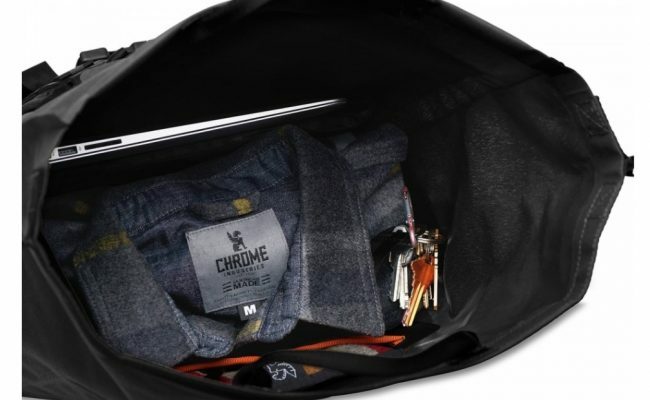 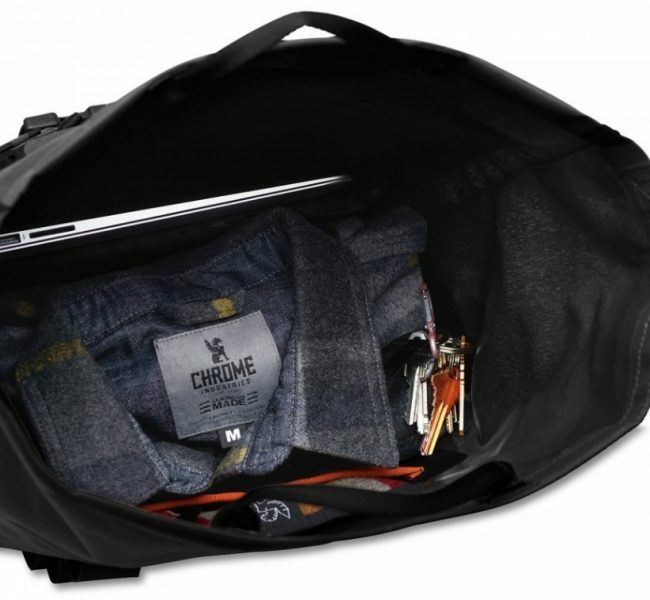 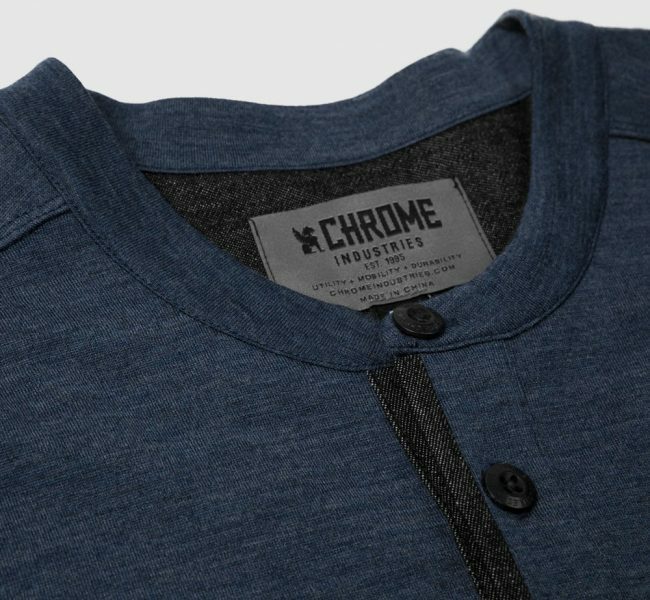 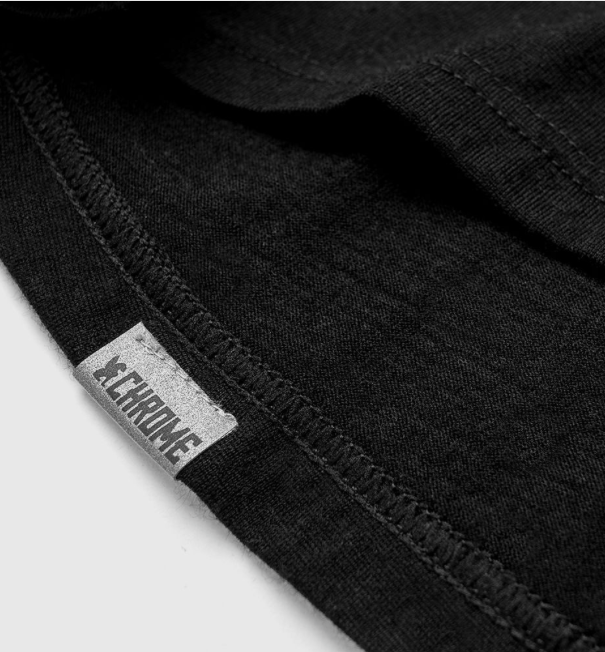 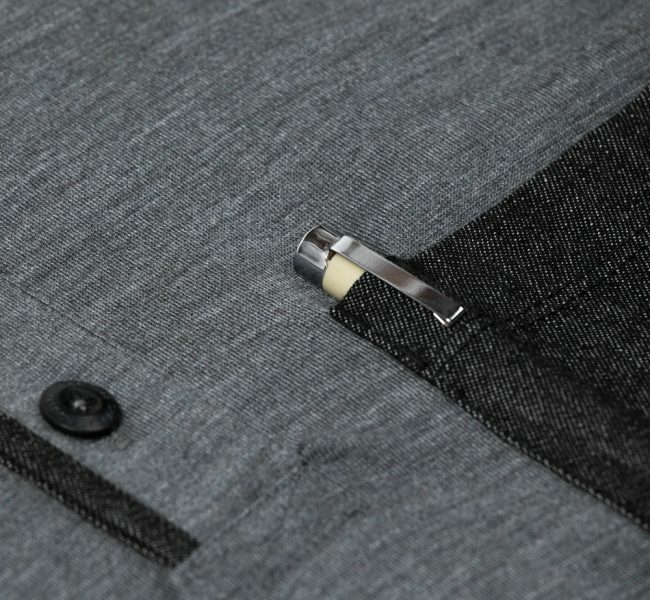 Chrome, purveyors of highly functional and stylish cycling gear, built this rolltop bag to keep your essentials protected during your commute. 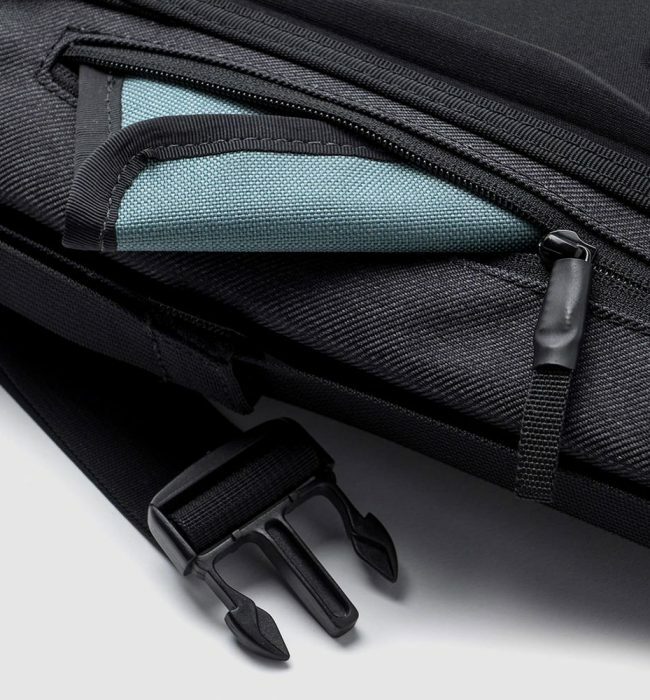 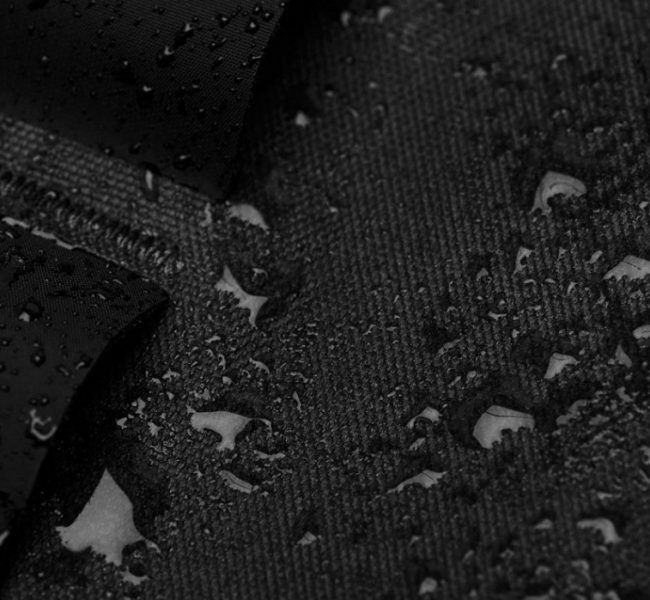 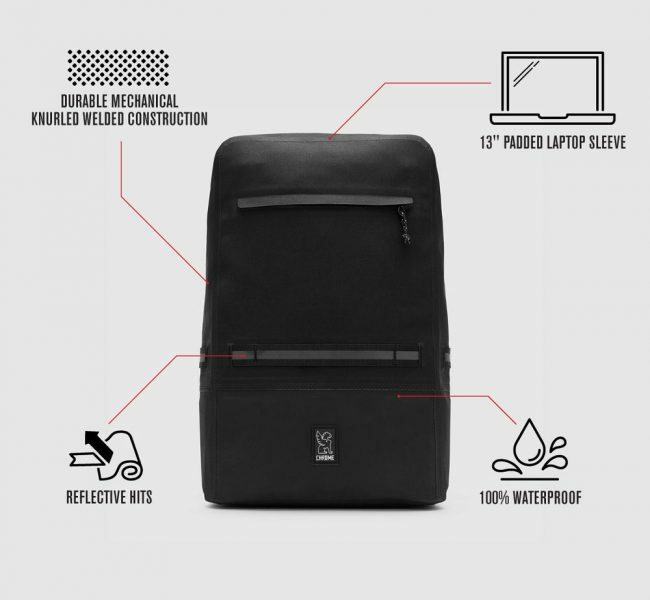 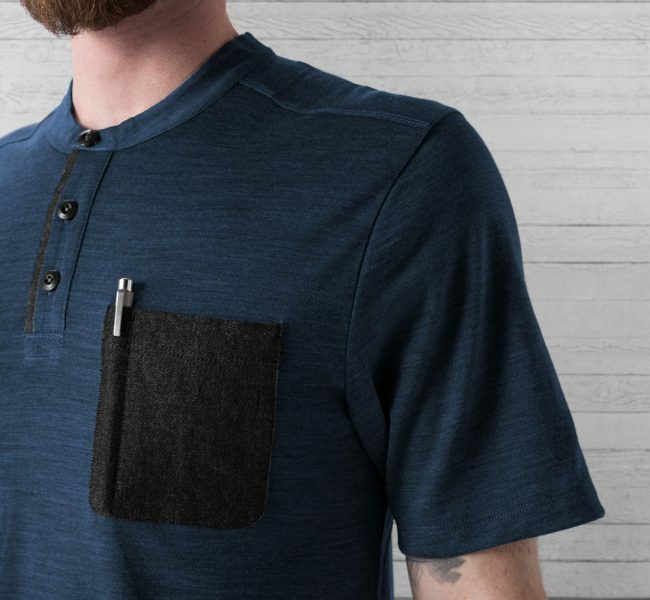 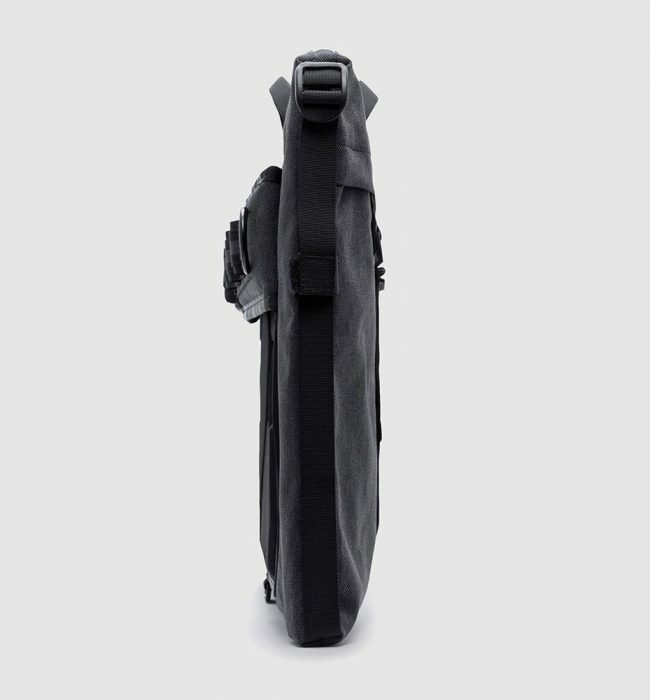 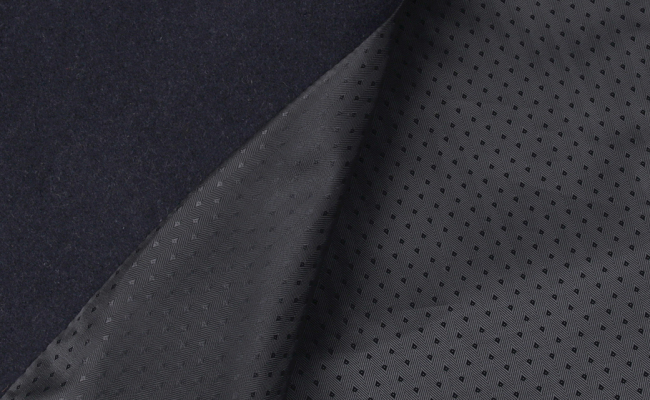 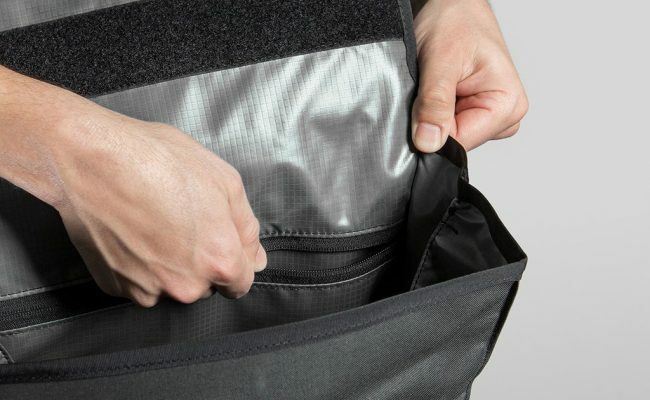 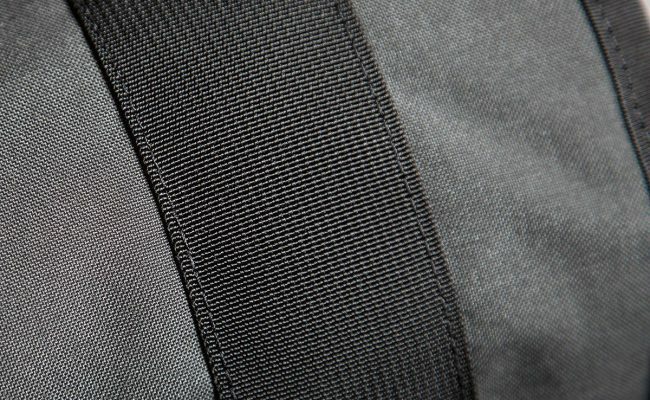 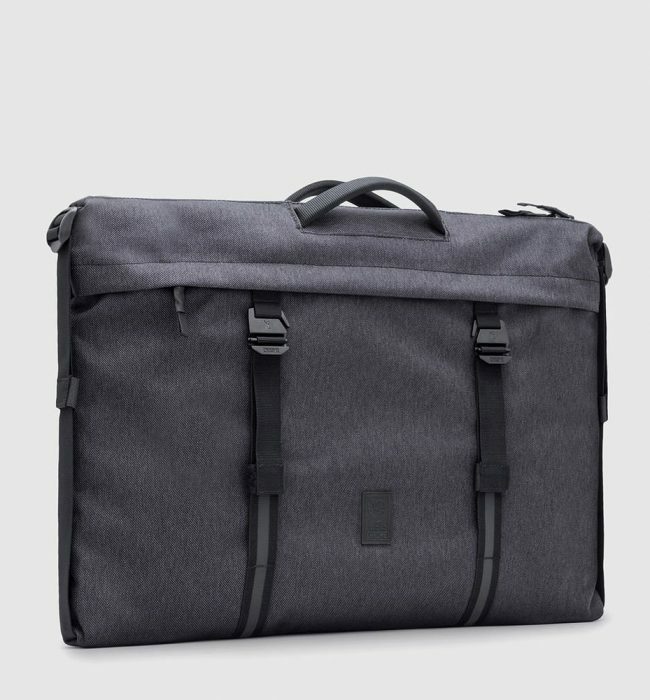 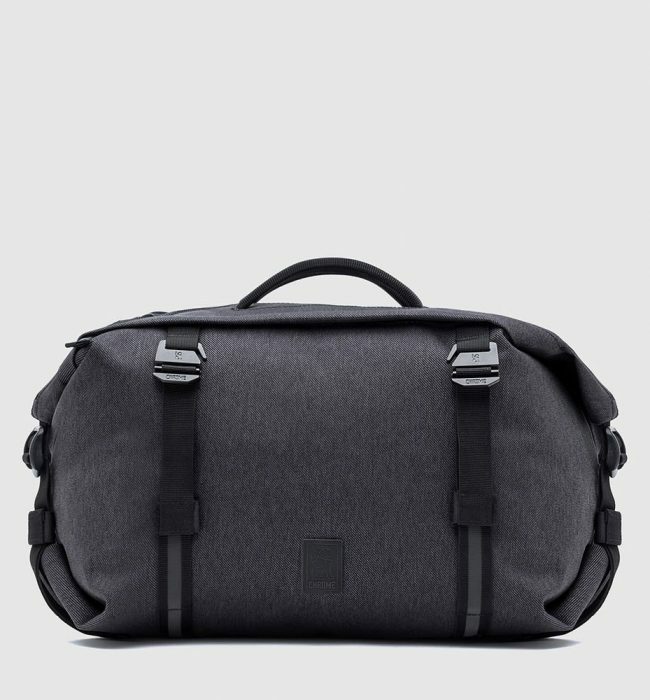 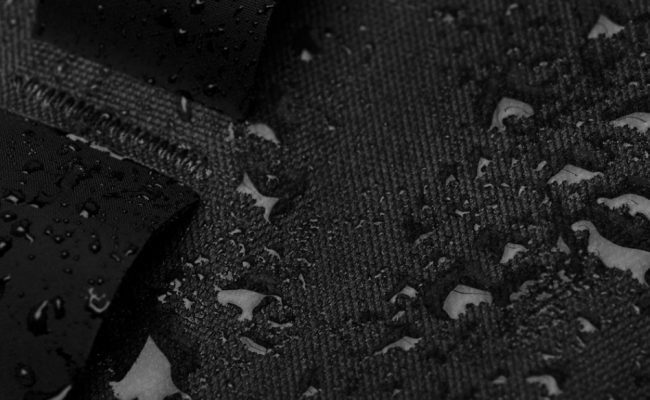 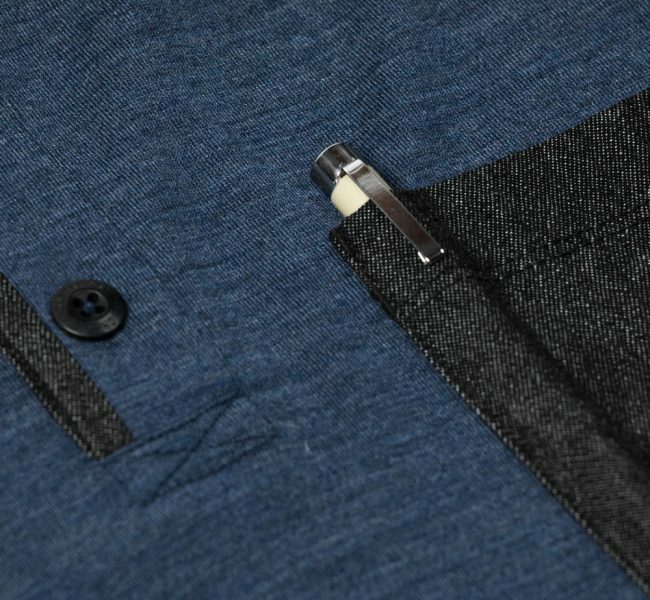 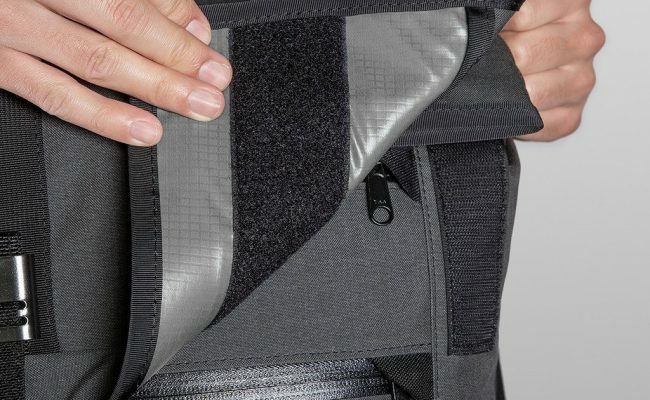 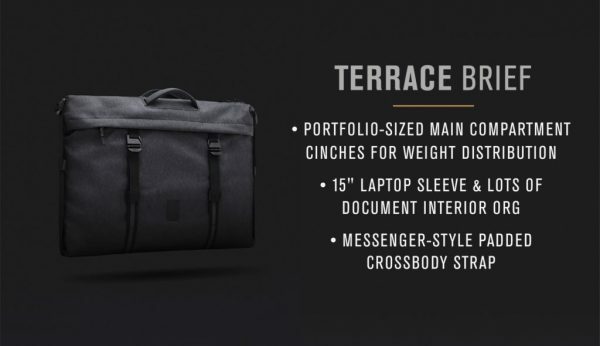 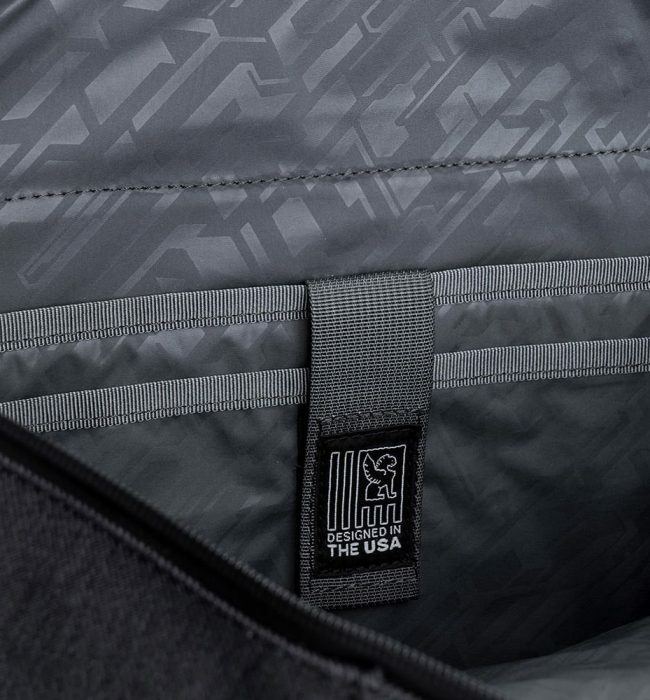 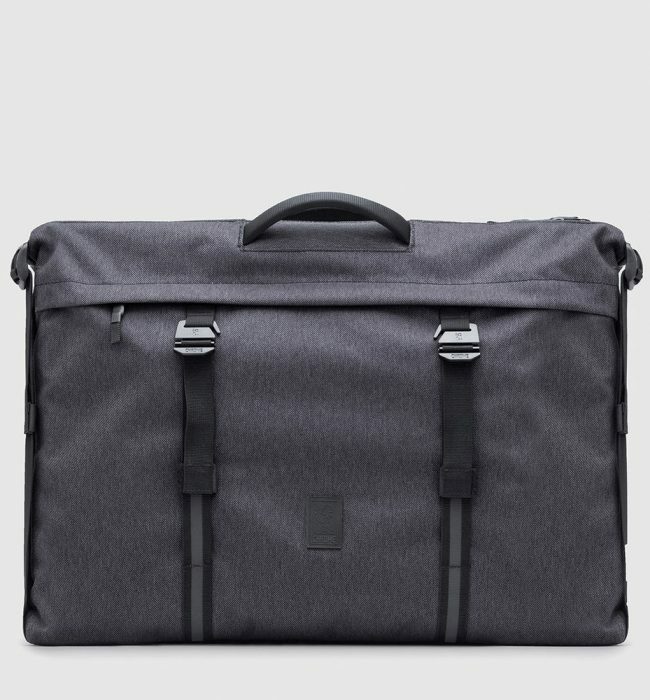 Its unique construction makes for an incredibly tough bag that’s waterproof, and because you can roll down the top to accommodate just what’s inside, it’s always the right size. 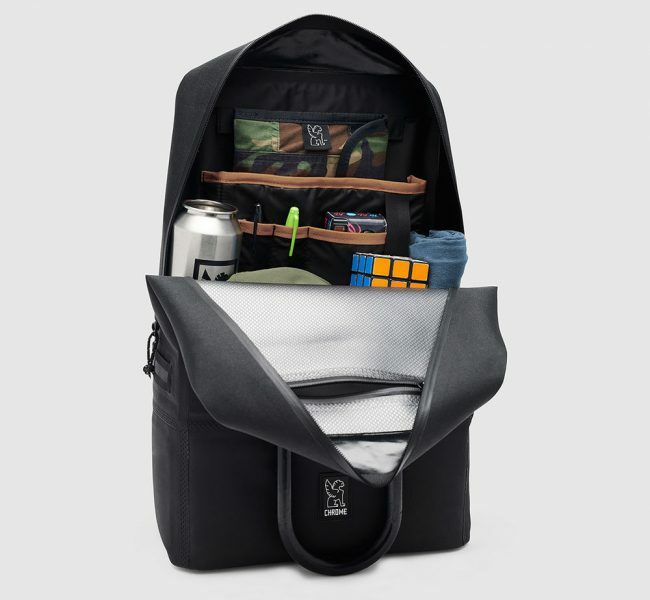 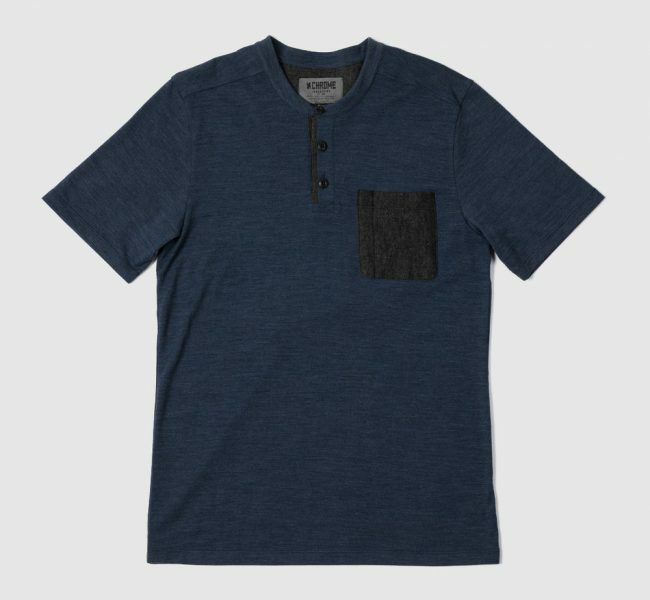 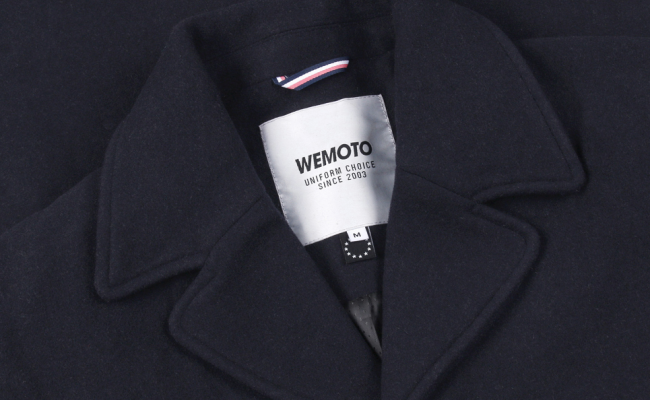 This is a bag that just keeps getting better with age and will your go-to one that you’ll always enjoy using.